Manny voiced by Benjamin Bratt, Steve the Monkey voiced by Neil Patrick Harris, Earl voiced by Terry Crews, Flint Lockwood voiced by Bill Hader, Sam Sparks voiced by Anna Faris and Brent voiced by Andy Samberg in "Cloudy with a Chance of Meatballs 2." 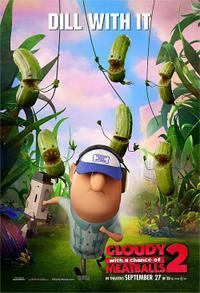 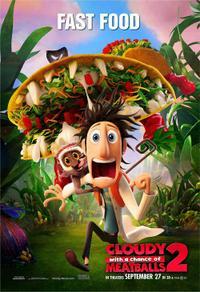 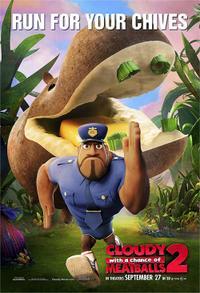 Sam Sparks voiced by Anna Faris and Flint Lockwood voiced by Bill Hader in "Cloudy with a Chance of Meatballs 2." 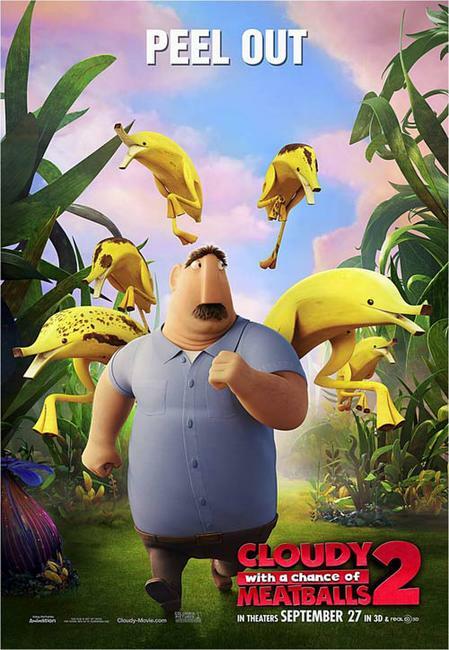 Brent voiced by Andy Samberg, Sam voiced by Anna Faris, Flint voiced by Bill Hader, Steve the Monkey voiced by Neil Patrick Harris and Earl voiced by Terry Crews in "Cloudy with a Chance of Meatballs 2." 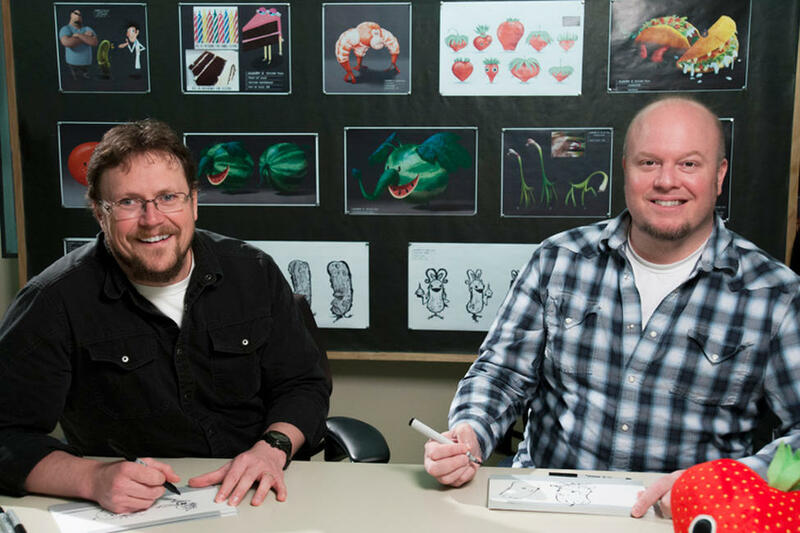 Directors Kris Pearn and Cody Cameron on the set of "Cloudy with a Chance of Meatballs 2." 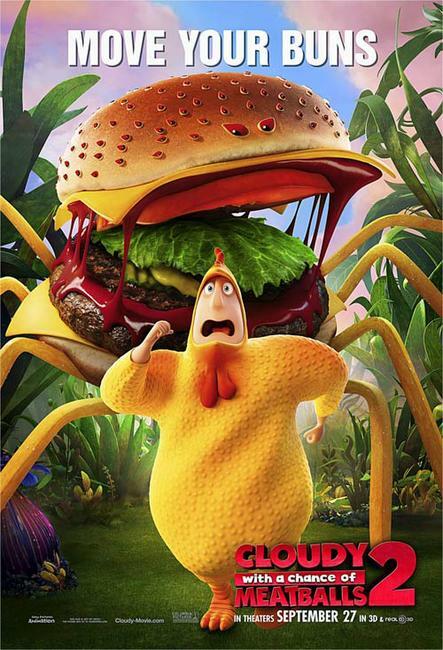 Brent voiced by Andy Samberg, Sam Sparks voiced by Anna Faris and Flint Lockwood voiced by Bill Hader in "Cloudy with a Chance of Meatballs 2." Earl voiced by Terry Crews, Flint Lockwood voiced by Bill Hader and Sam Sparks voiced by Anna Faris in "Cloudy with a Chance of Meatballs 2." 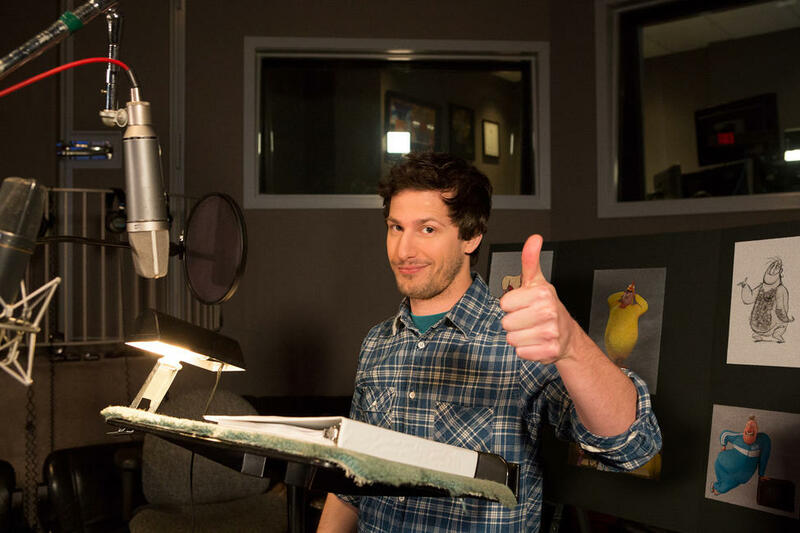 Andy Samberg on the set of "Cloudy with a Chance of Meatballs 2." 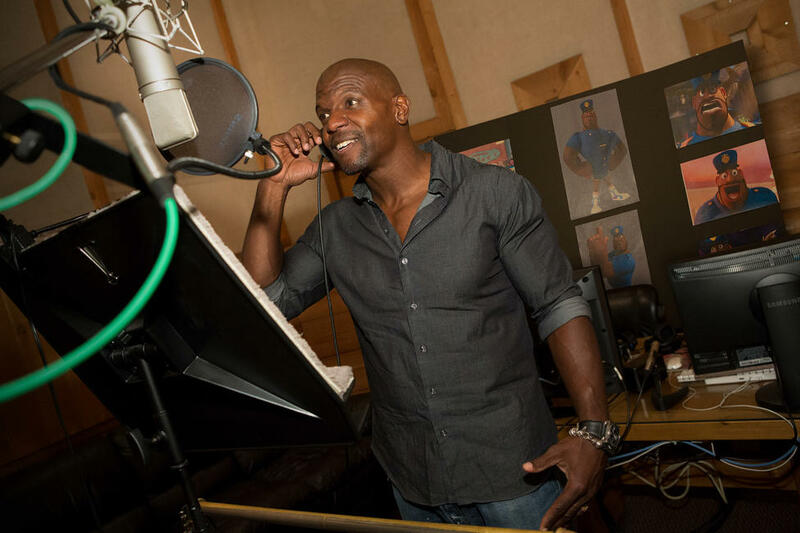 Terry Crews on the set of "Cloudy with a Chance of Meatballs 2." 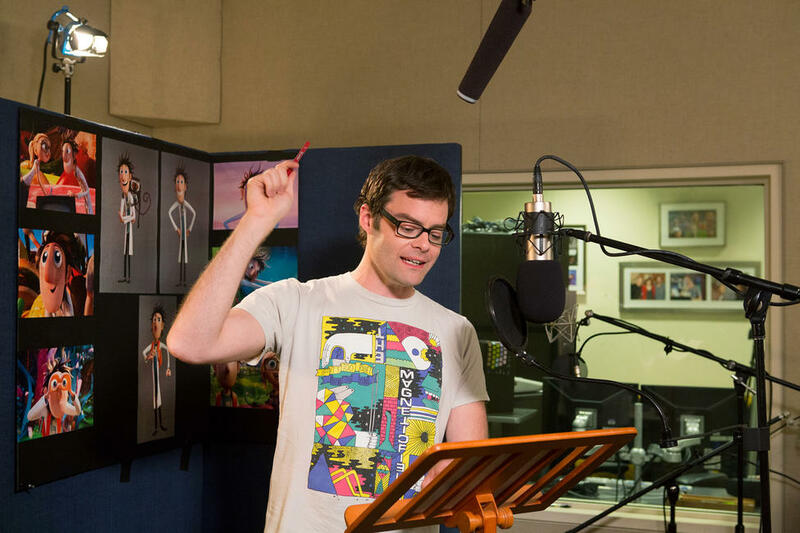 Bill Hader on the set of "Cloudy with a Chance of Meatballs 2." 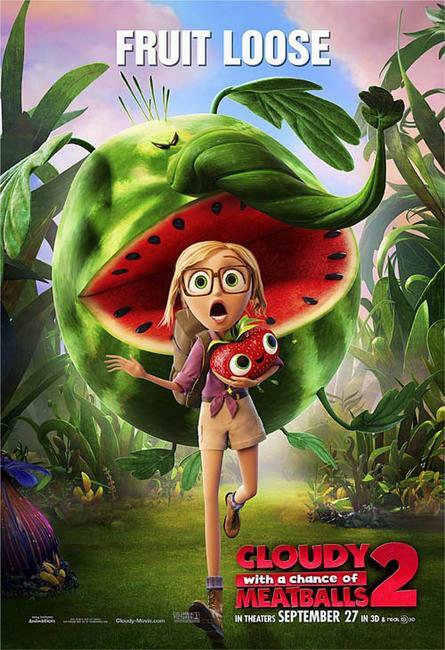 Anna Faris on the set of "Cloudy with a Chance of Meatballs 2." 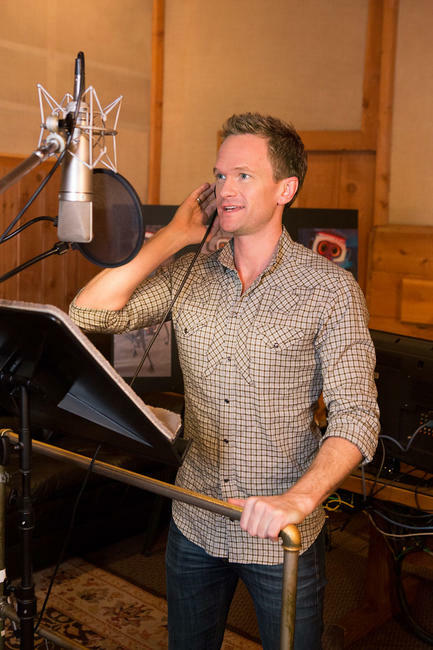 Neil Patrick Harris on the set of "Cloudy with a Chance of Meatballs 2." 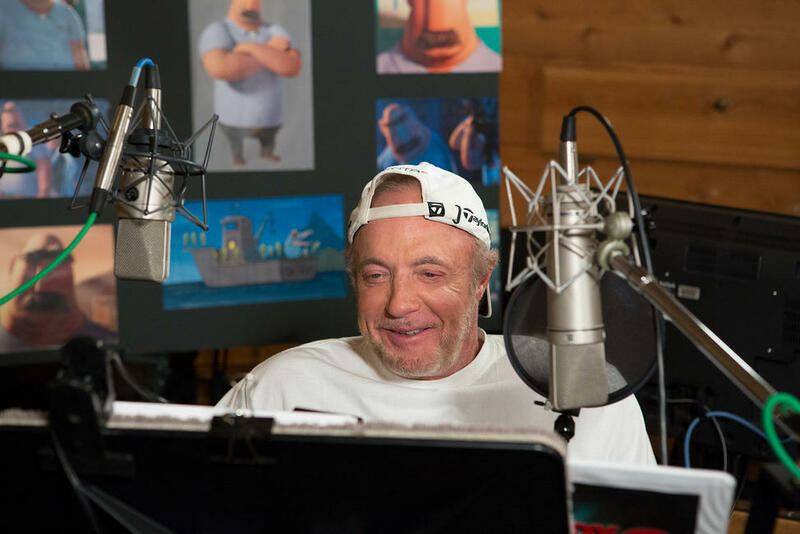 James Caan on the set of "Cloudy with a Chance of Meatballs 2." 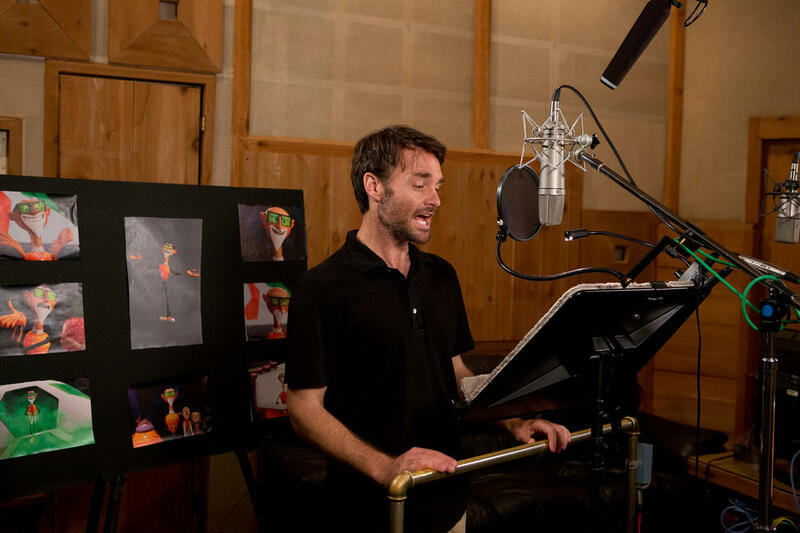 Will Forte on the set of "Cloudy with a Chance of Meatballs 2." 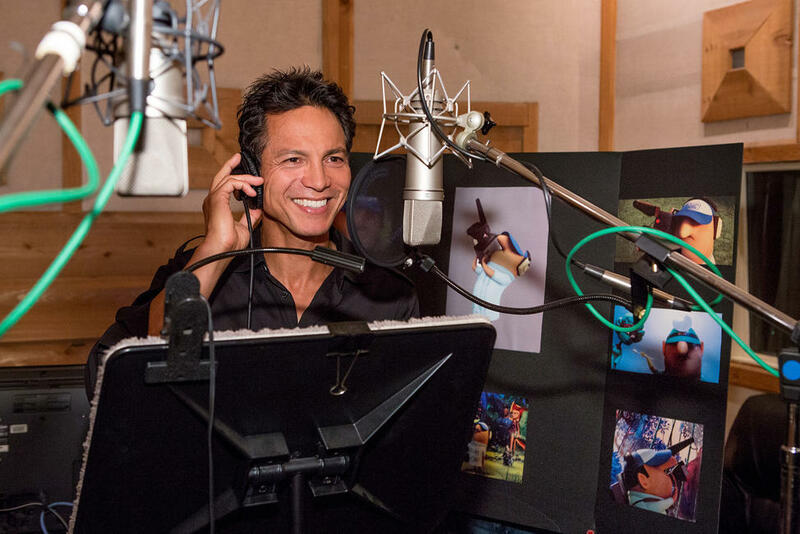 Benjamin Bratt on the set of "Cloudy with a Chance of Meatballs 2." 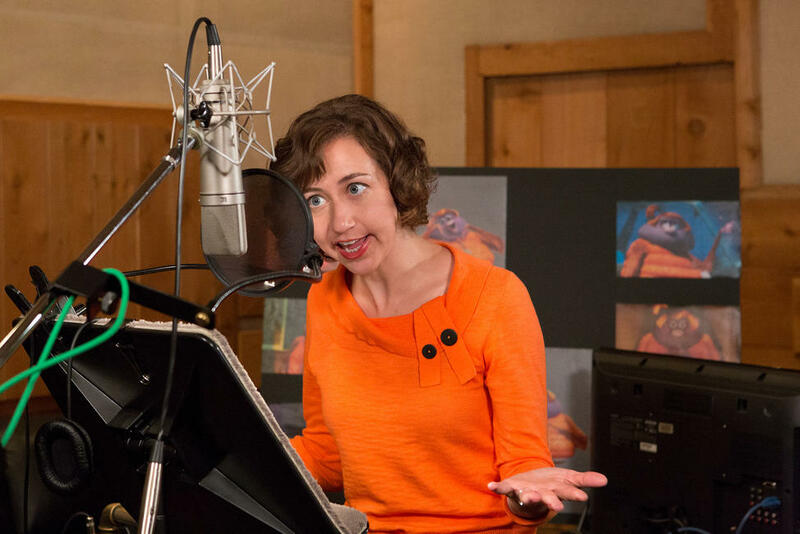 Kristen Schaal on the set of "Cloudy with a Chance of Meatballs 2." 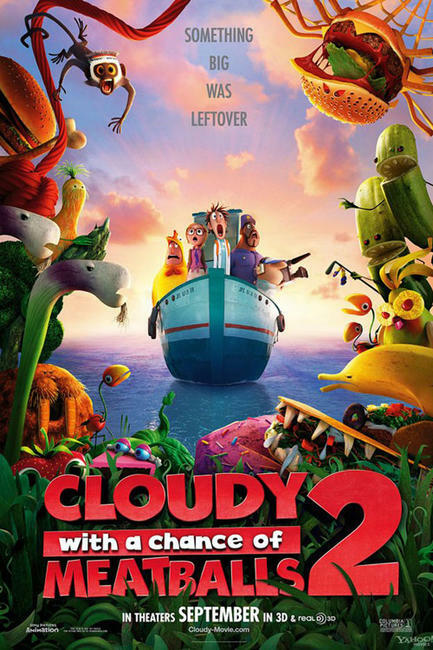 Chest V voiced by Will Forte, Flint voiced by Bill Hader and Barb voiced by Kristen Schaal in "Cloudy with a Chance of Meatballs 2." 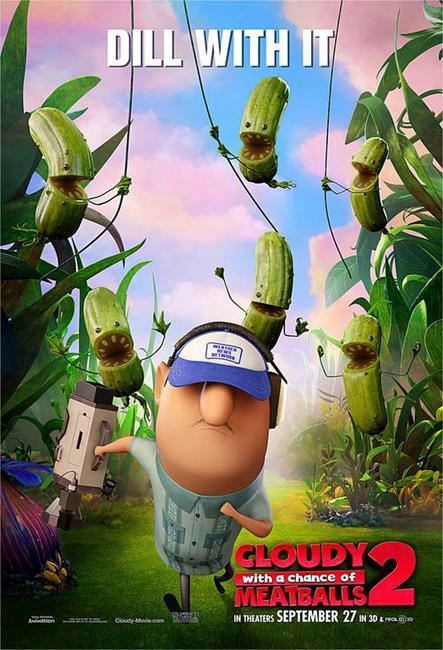 Poster art for "Cloudy with a chance of Meatballs 2."